"Cavities" is another way of saying tooth decay. Tooth decay is heavily influenced by lifestyle, what we eat, how well we take care of our teeth, the presence of fluoride in our water and toothpaste. Heredity also plays a role in how susceptible your teeth may be to decay. Adults are especially at risk for cavities if they suffer from dry mouth, a condition due to a lack of saliva. Dry mouth may be caused by illness, medications, radiation therapy and chemotherapy, and may be either temporary (days to months) or permanent, depending on its cause. Cavities are very serious. Left untreated, a cavity can destroy your tooth and kill the delicate nerves at its center, which may result in an abscess, an area of infection at the root tip. Once an abscess forms, it can only be treated with a root canal, surgery or by extracting the tooth. Only your dentist can tell for sure whether you have a cavity. That's because cavities develop below the tooth's surface, where you can't see them. When you eat foods that contain carbohydrates (sugars and starches), these carbohydrates are eaten by the bacteria in plaque, producing acids that eat into the tooth. Over time, the tooth enamel begins to break down beneath the surface while the surface remains intact. When enough of the sub-surface enamel is eaten away, the surface collapses, forming a cavity. Cavities are most likely to develop in pits on the chewing surfaces of the back teeth, in between teeth, and near the gumline. But regardless of where they occur, the best way to spot them and treat them before they become serious is by visiting your dentist regularly for checkups. 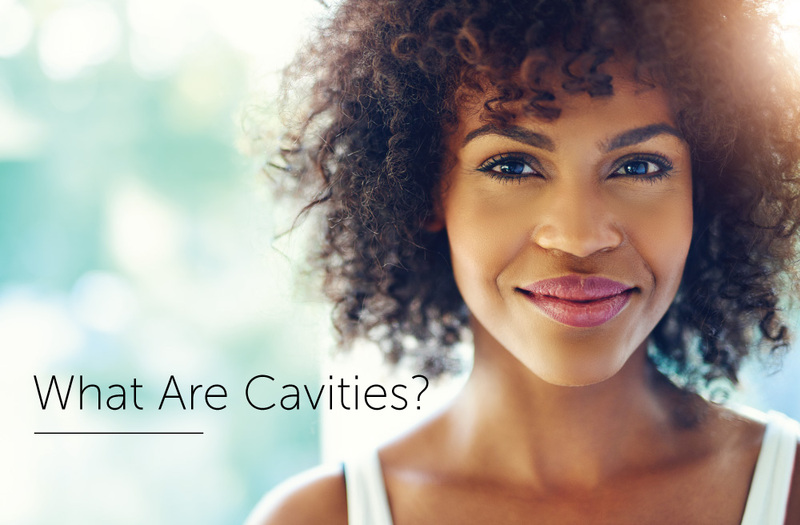 How Can I Help Prevent Cavities? Please contact our Kent dentist, Dr. John Beack if you have any questions regarding dental cavities.